Missouri University of Science and Technology in Rolla, Missouri. McNutt Hall. McNutt Hall was built in 1987 and houses materials science and engineering, ceramic engineering, petroleum engineering and geological science and engineering. 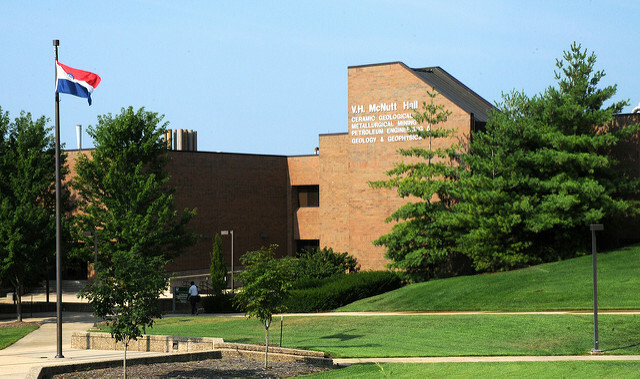 McNutt Hall is named after Mr. and Mrs.Vachel Harry McNutt.